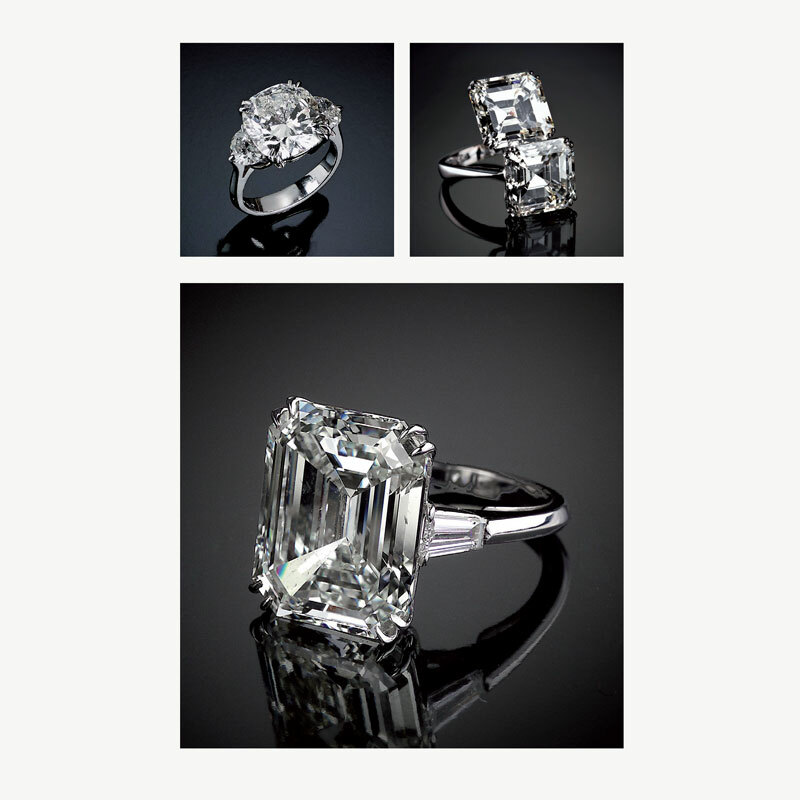 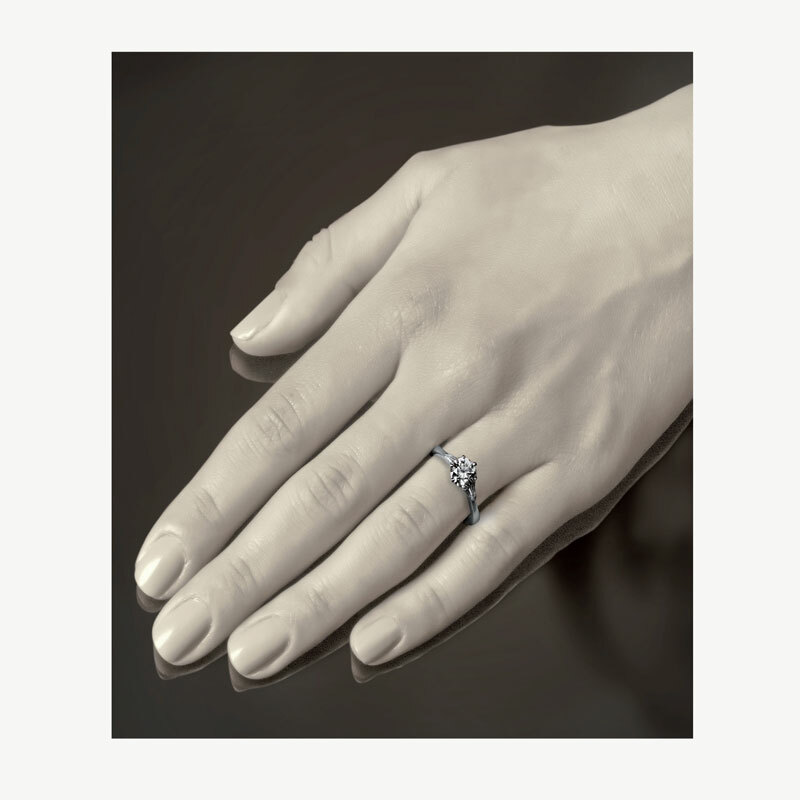 The engagement ring is the ray of light that makes the purest of promises. 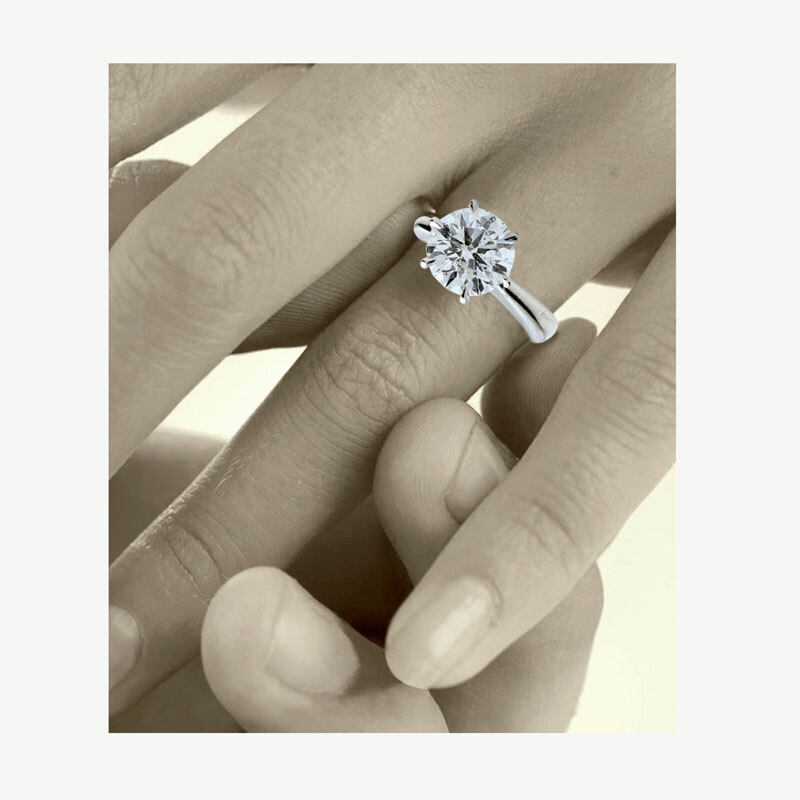 To seal this pledge of love, diamonds were chosen by tradition as the stone par excellence. 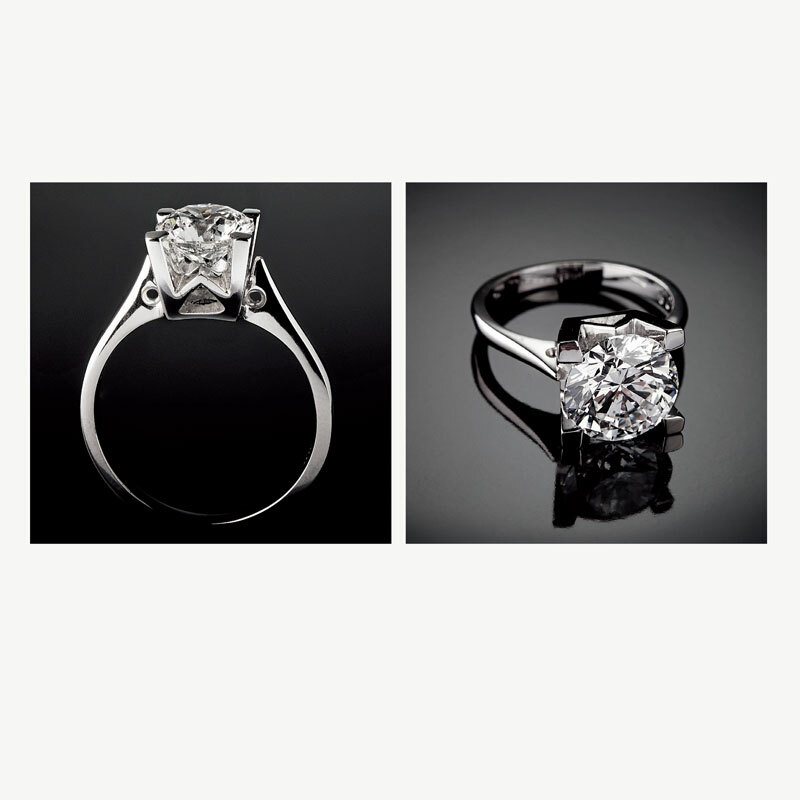 Contact us to find out more details about our proposals. 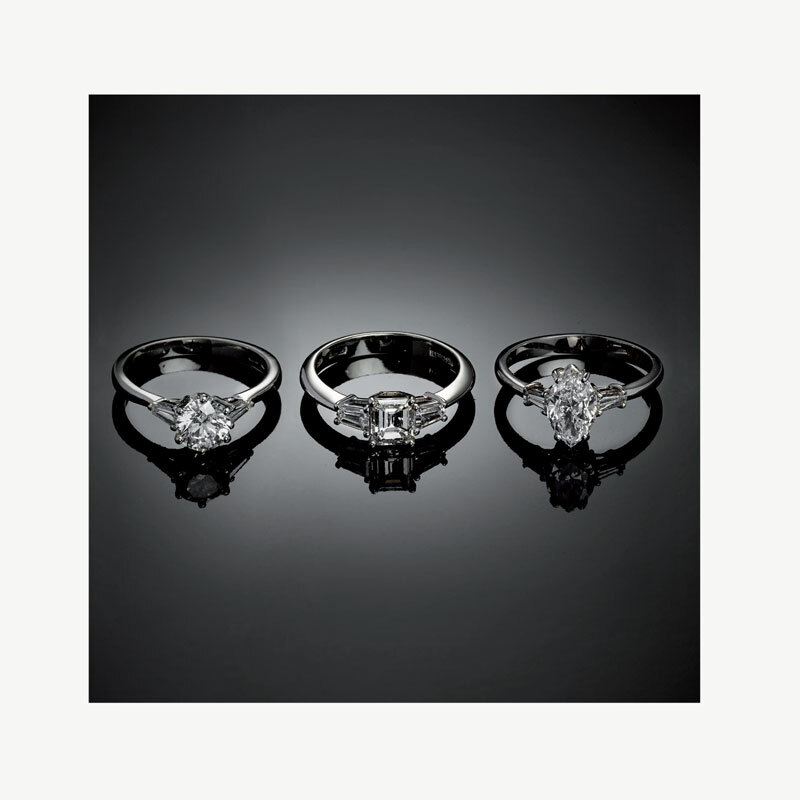 Our engagement rings are made of white gold, yellow gold, rose gold or platinum. 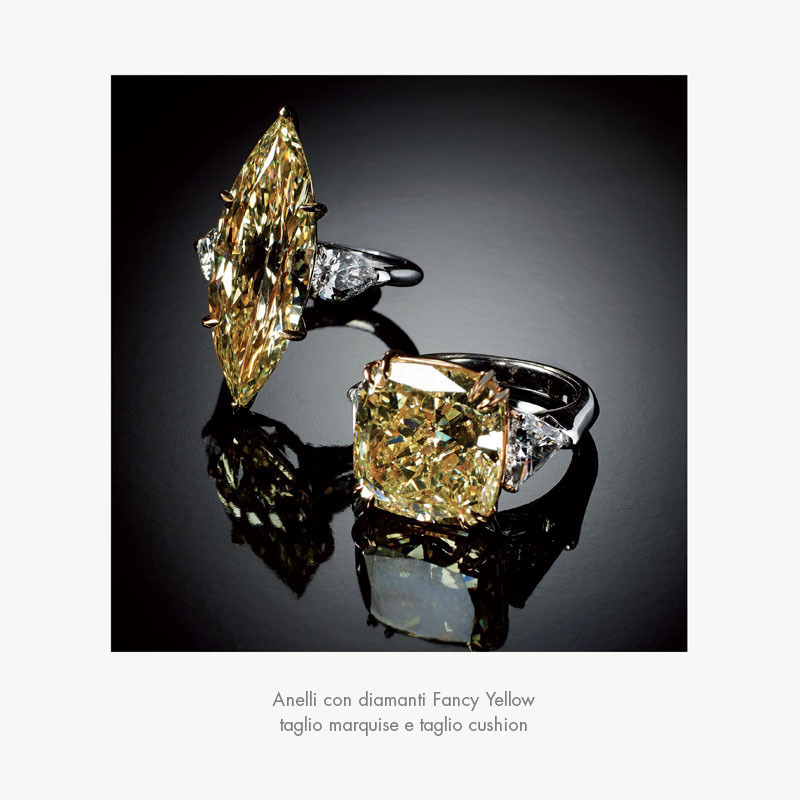 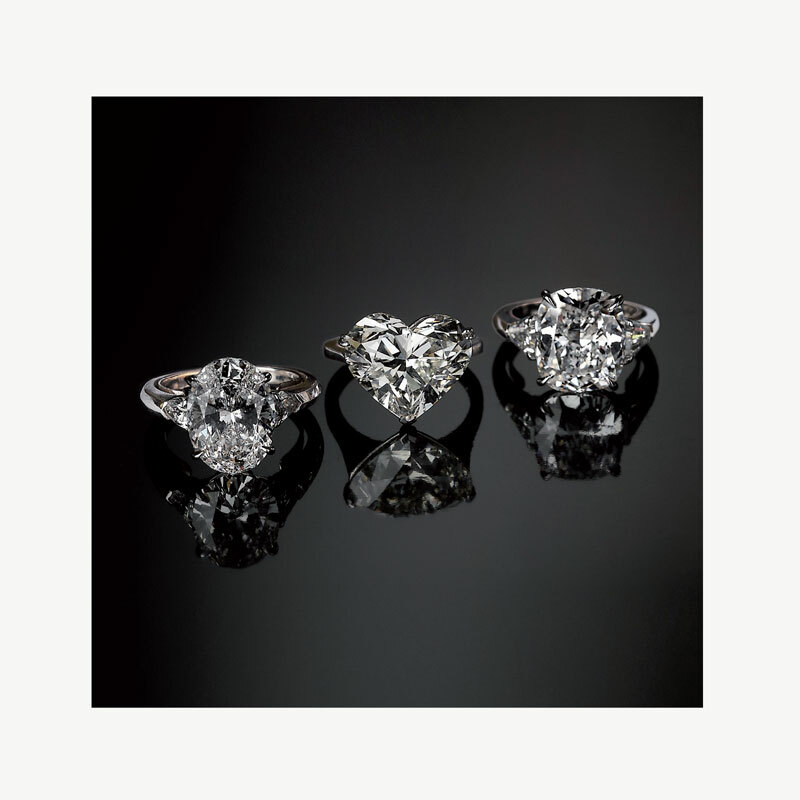 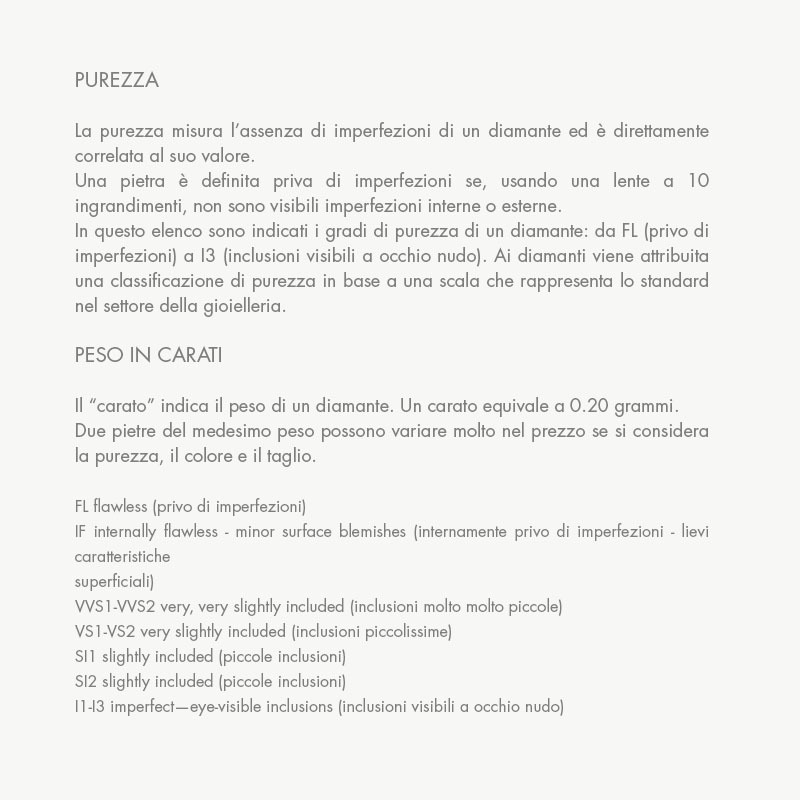 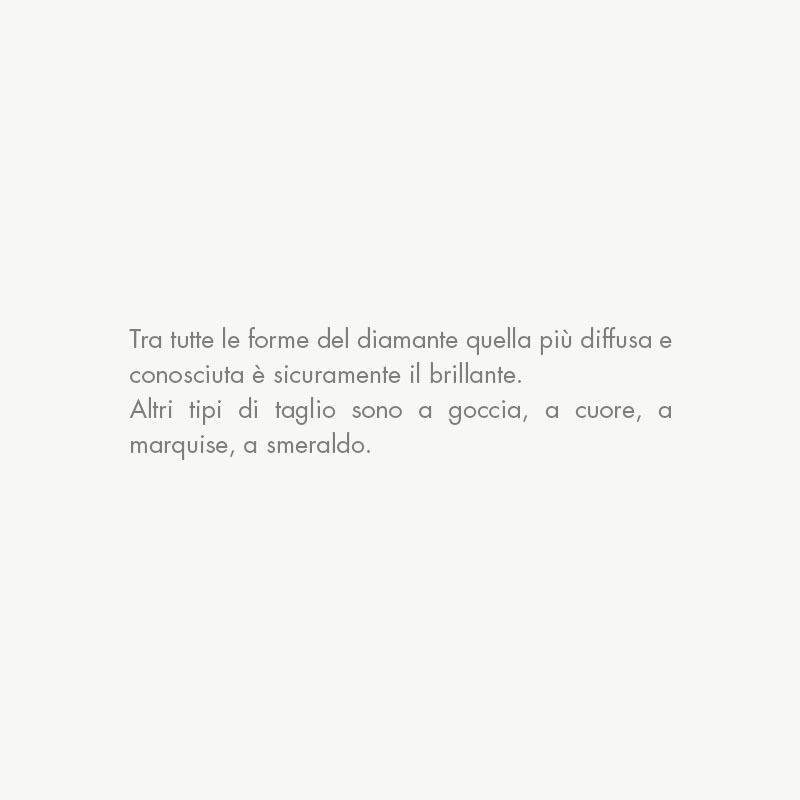 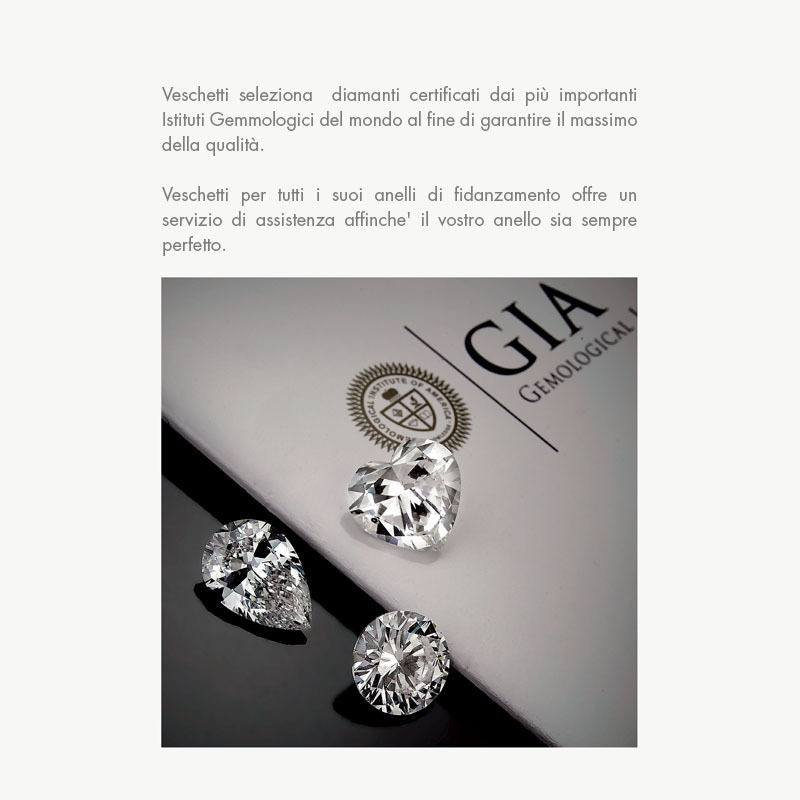 All our diamonds are certified by the most important gemological institutes and are the result of research and selection, at an international level, of stones with the perfect color and cut. 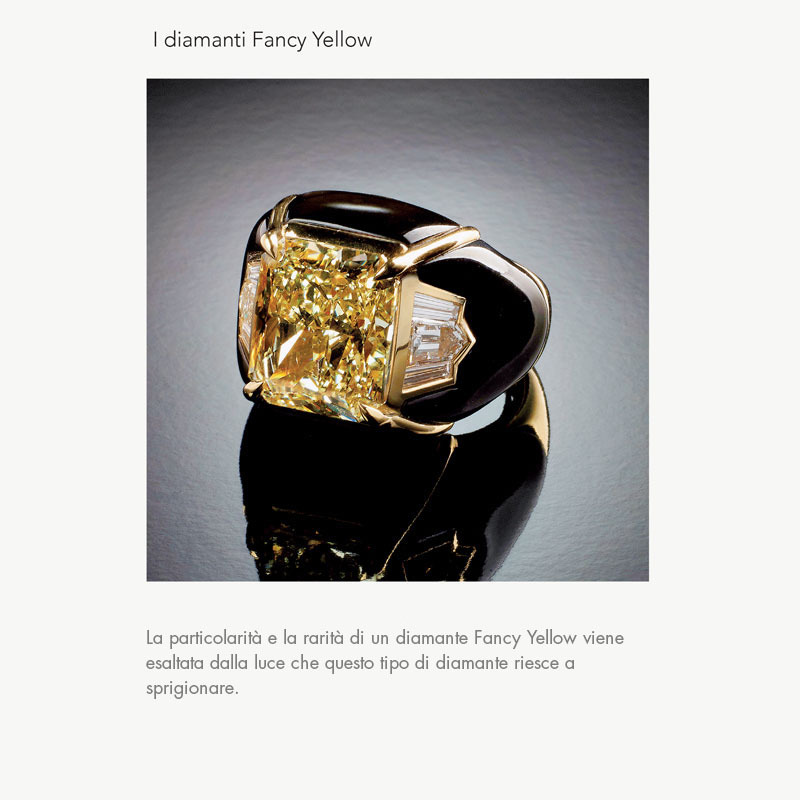 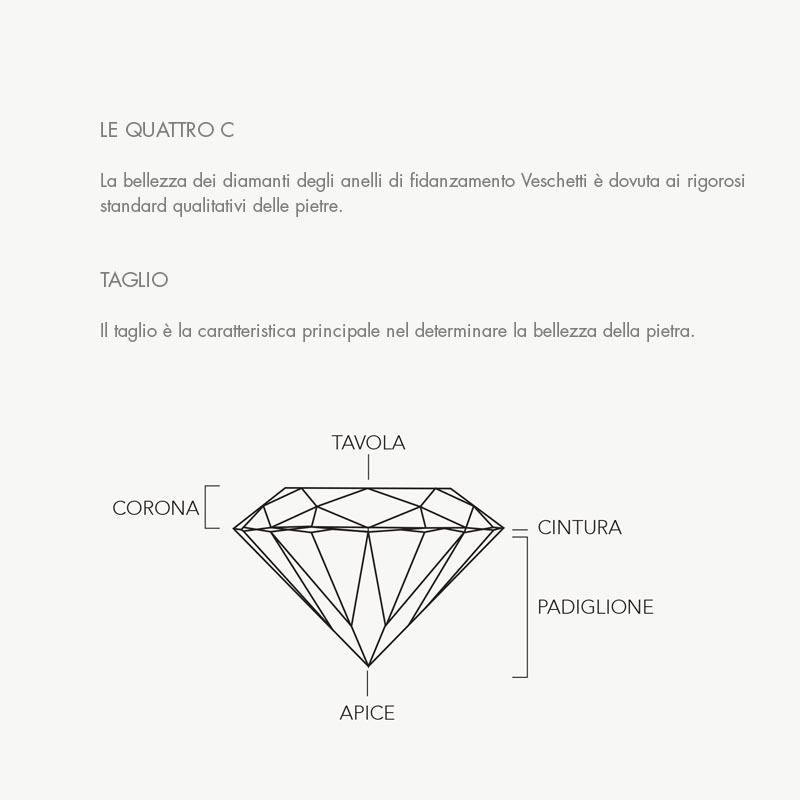 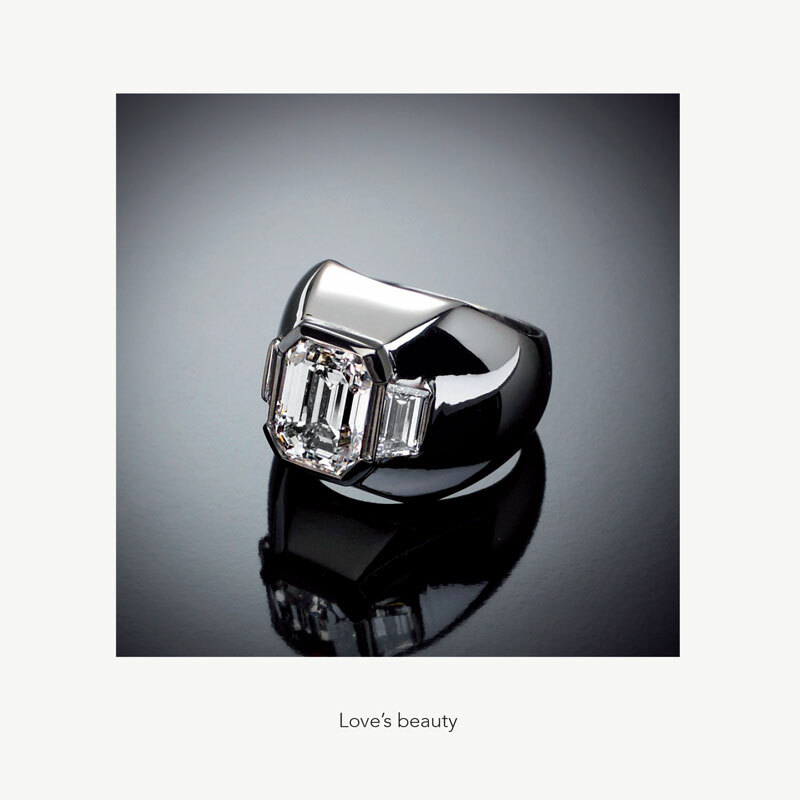 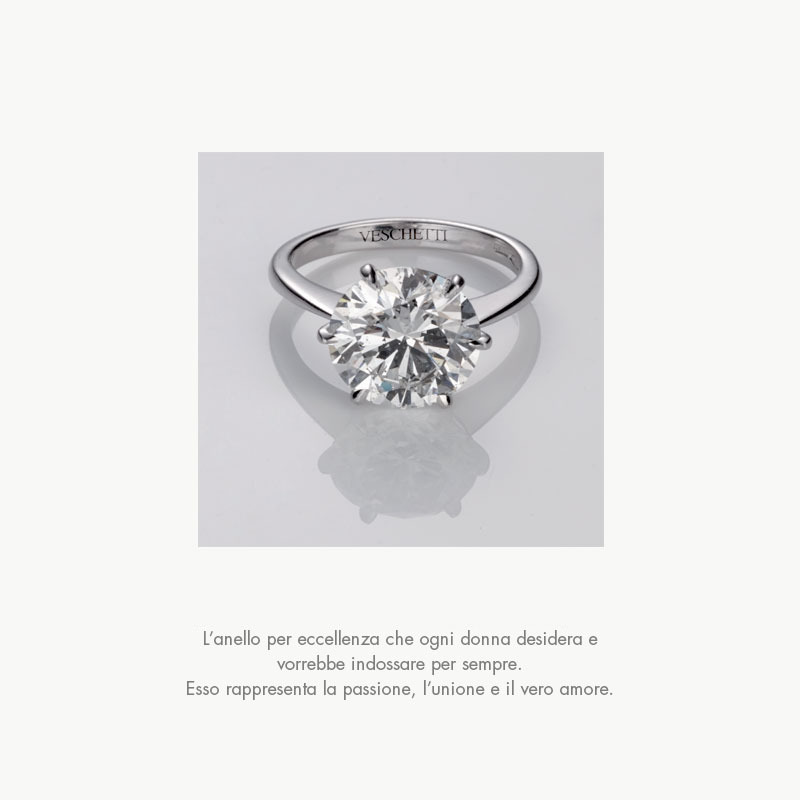 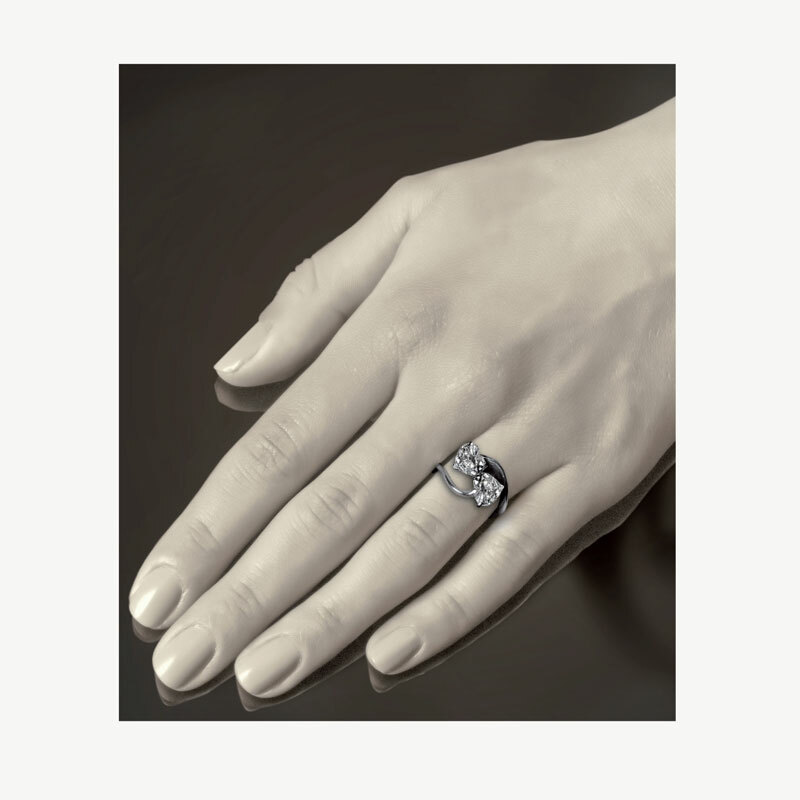 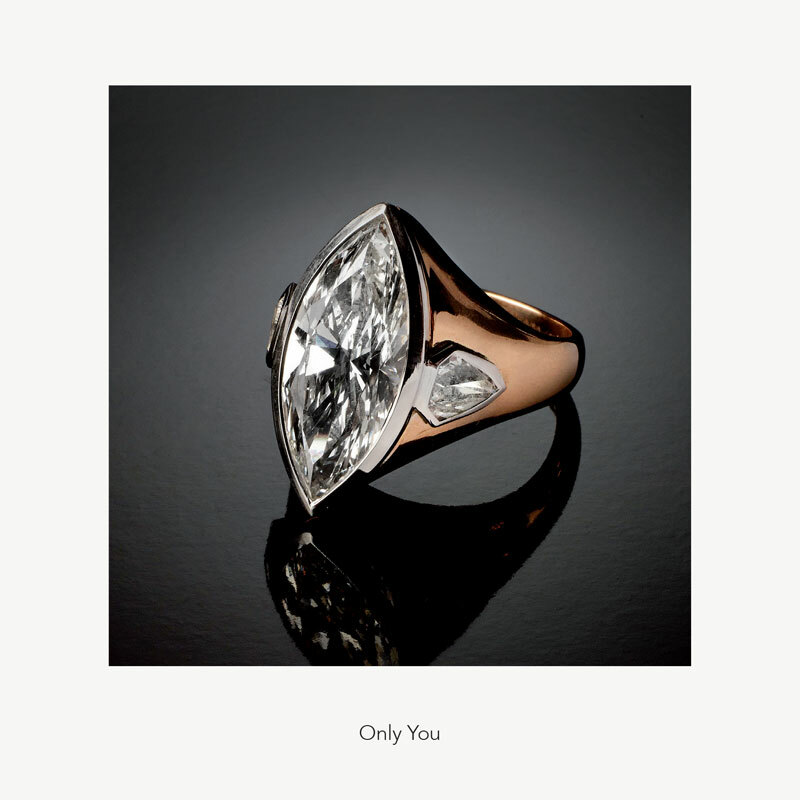 Upon request, Veschetti creates the engagement ring that better reflects the needs of the customer, symbol of unique and unrepeatable love. 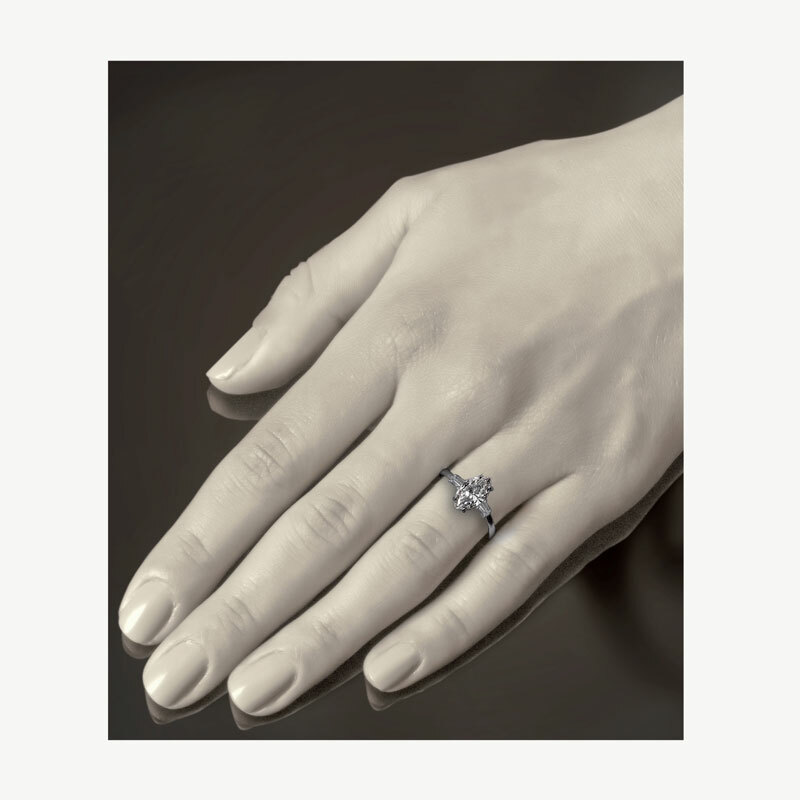 Veschetti engagement ring is an exclusive creation of jewellery that encloses all the emotion of a magic moment of the life. 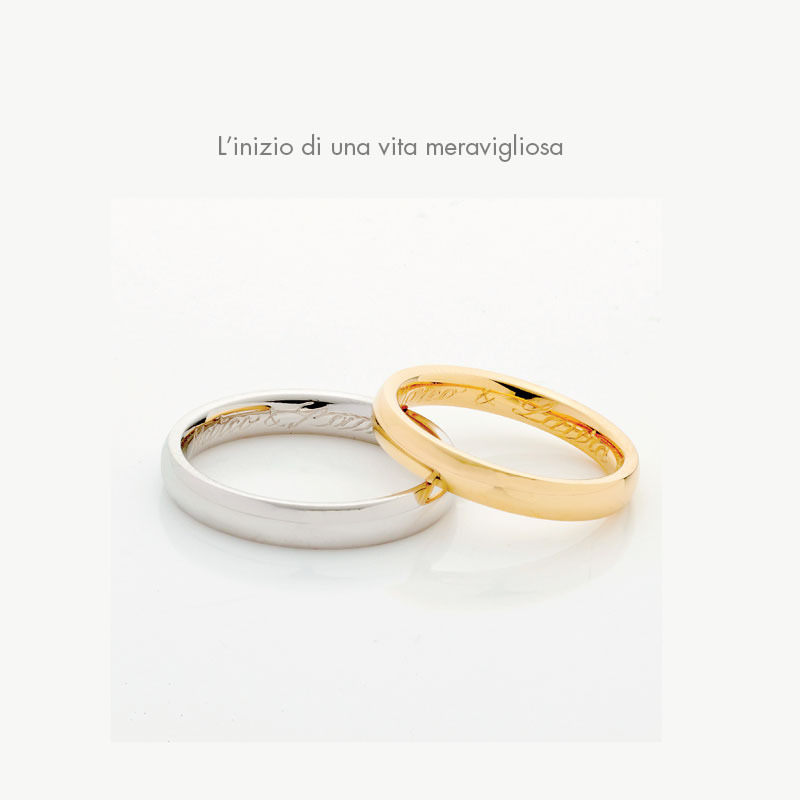 The eternal promise. 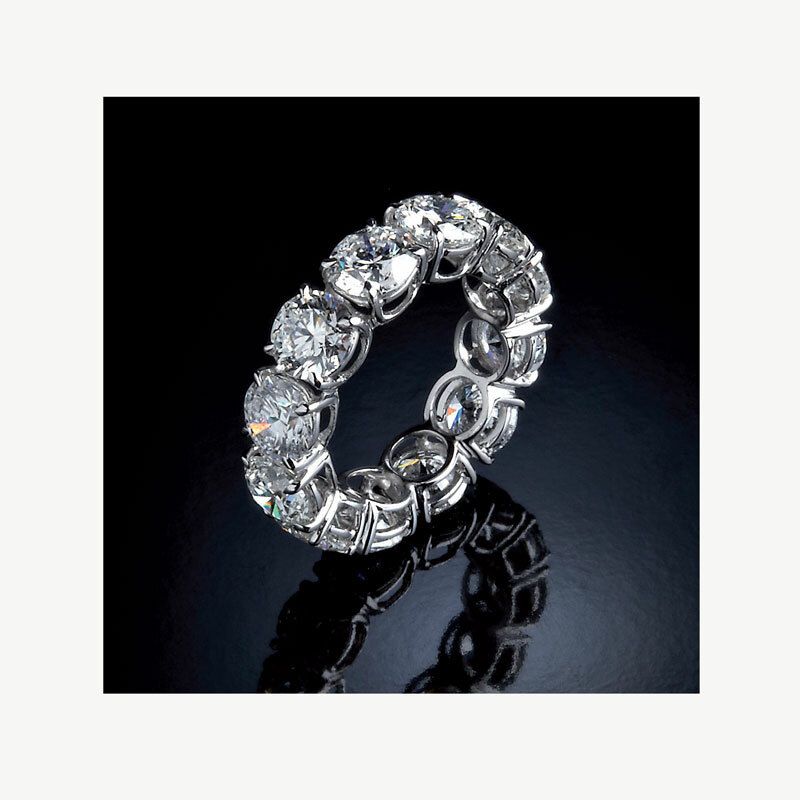 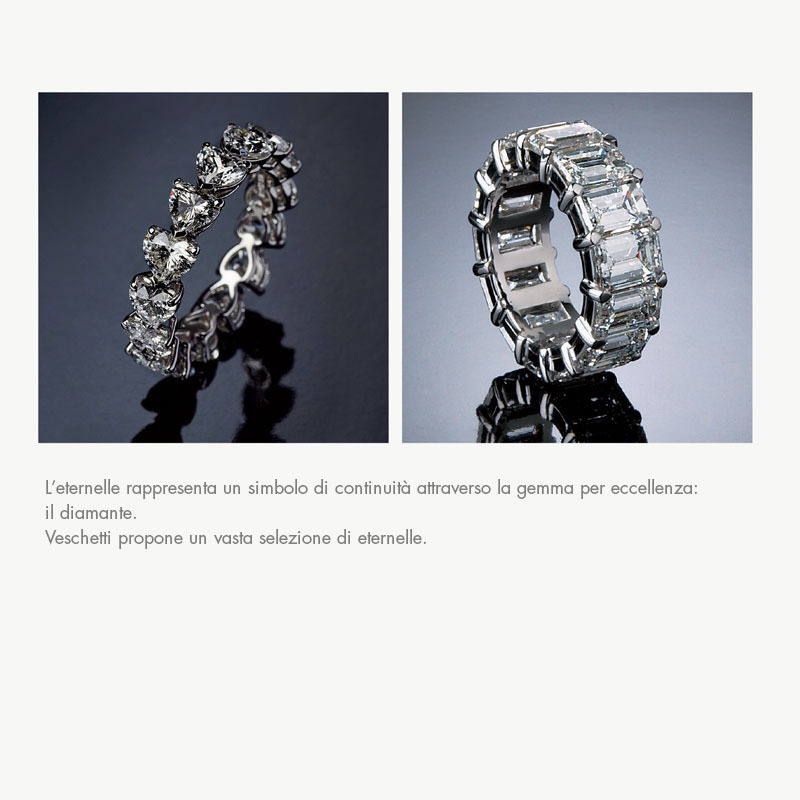 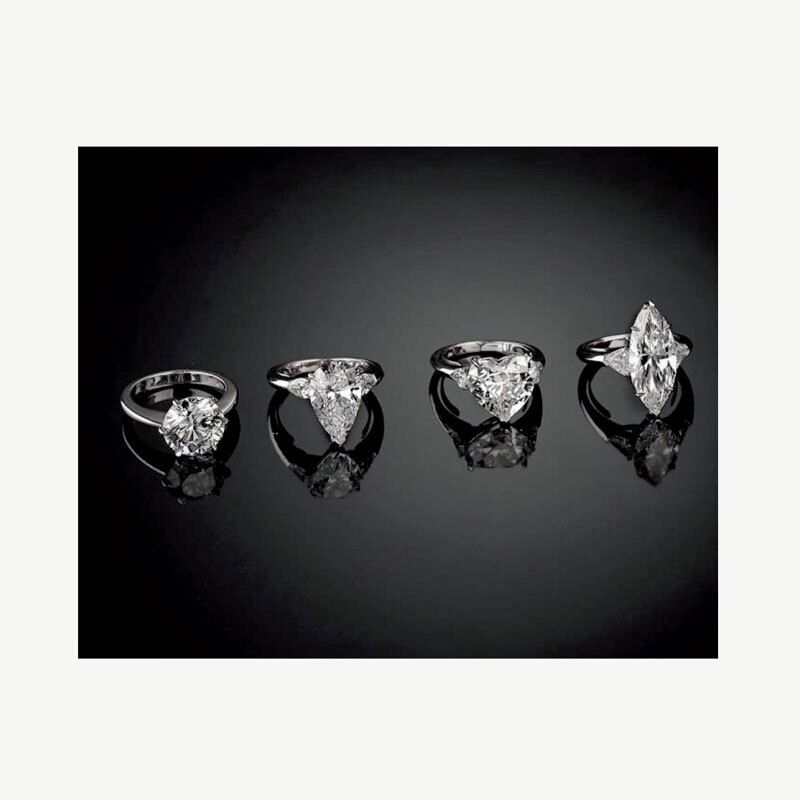 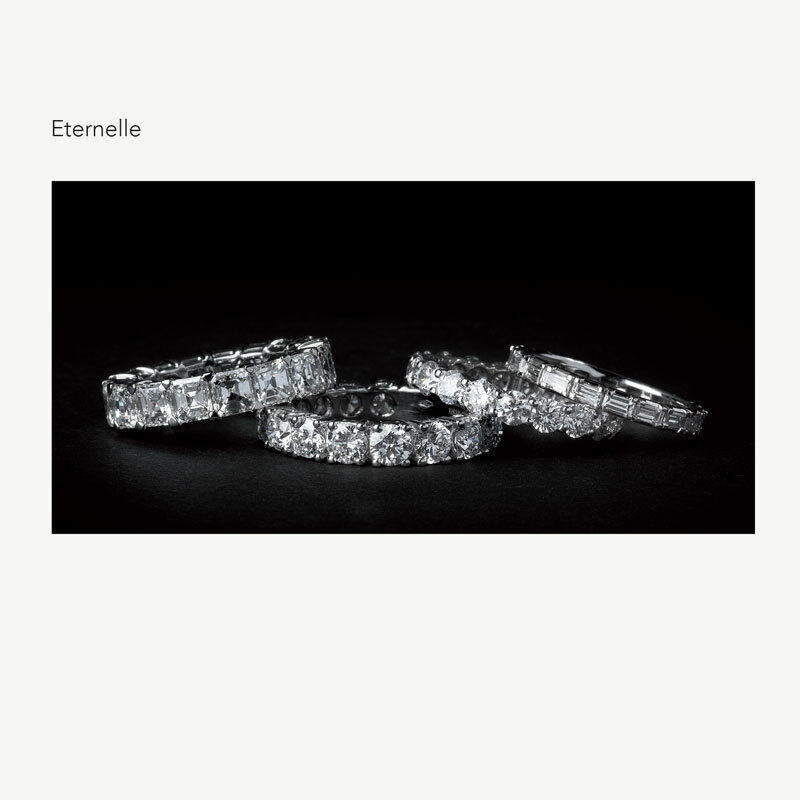 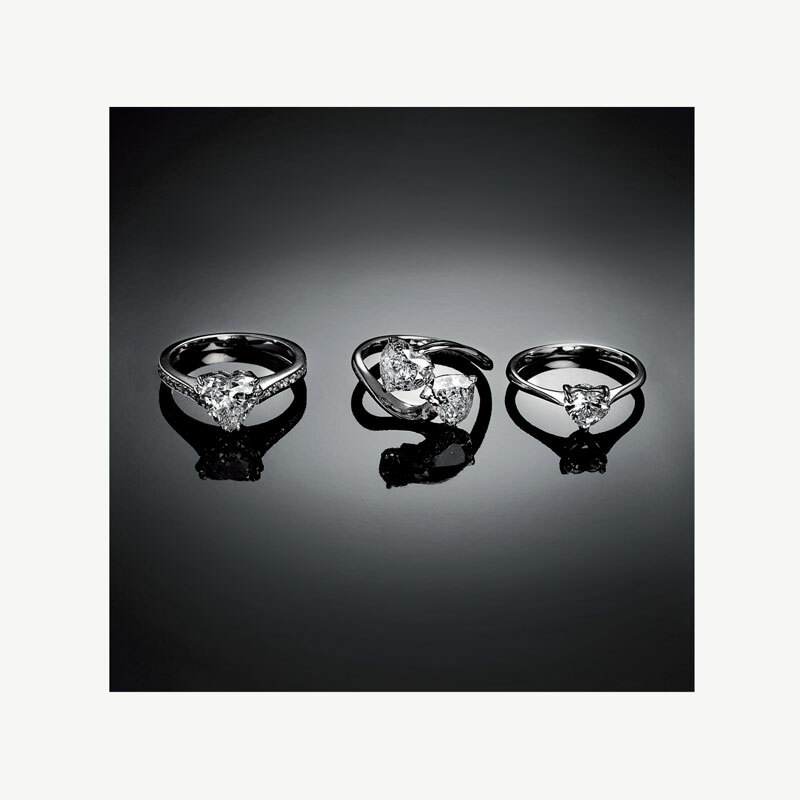 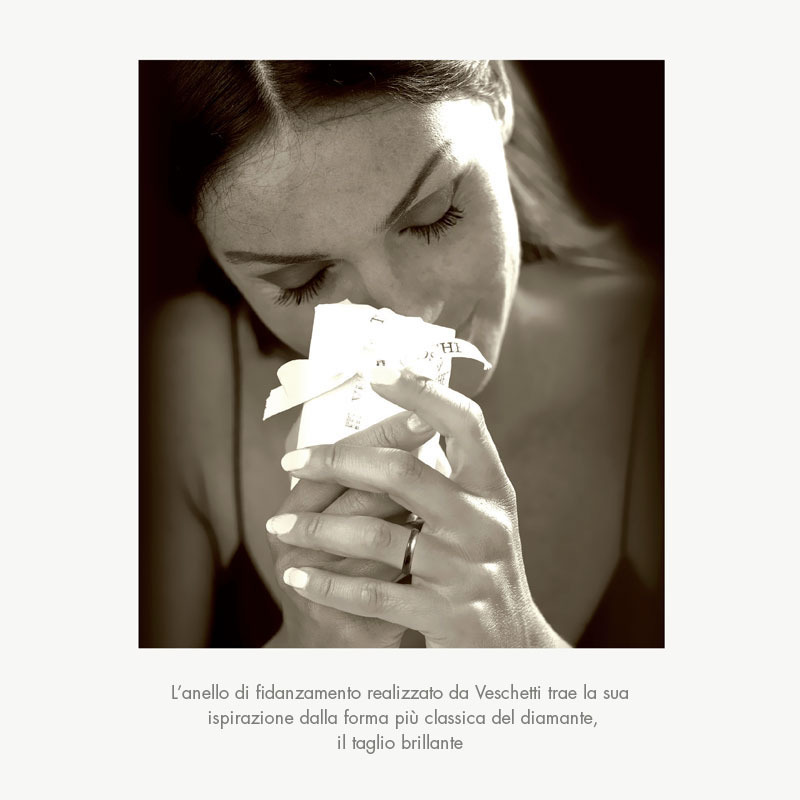 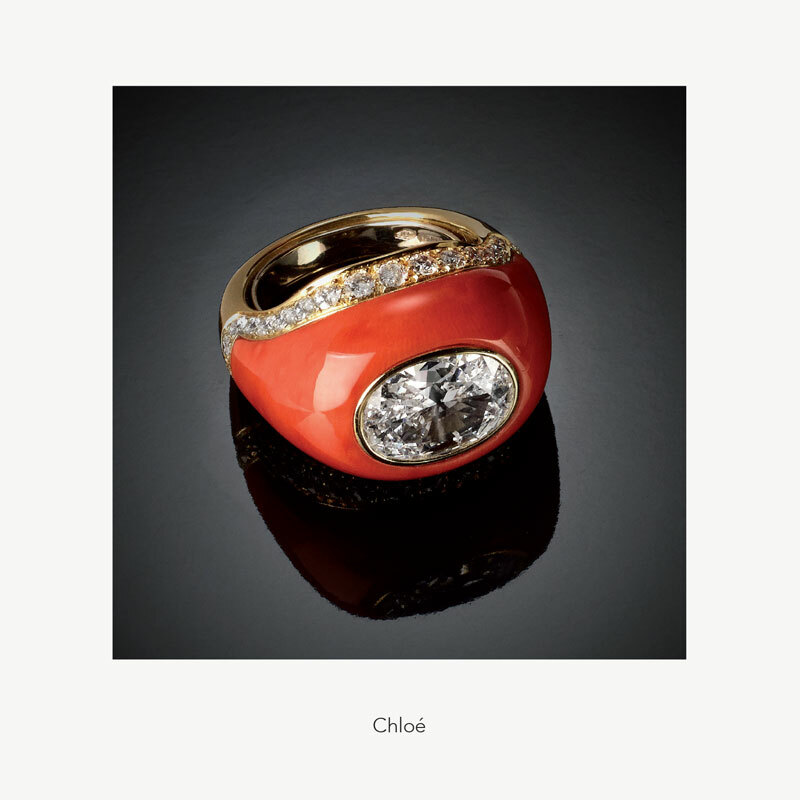 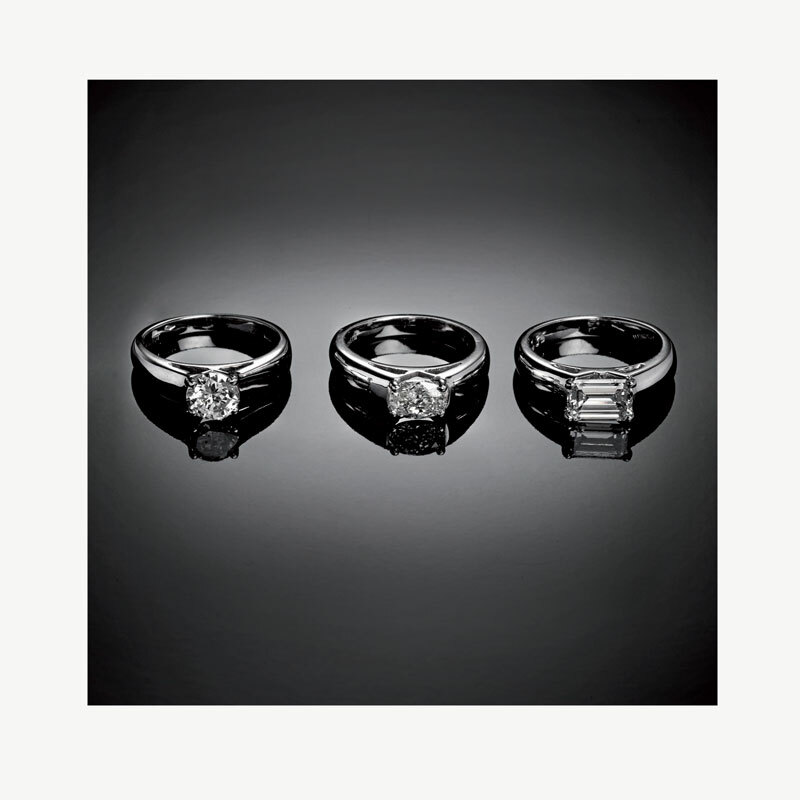 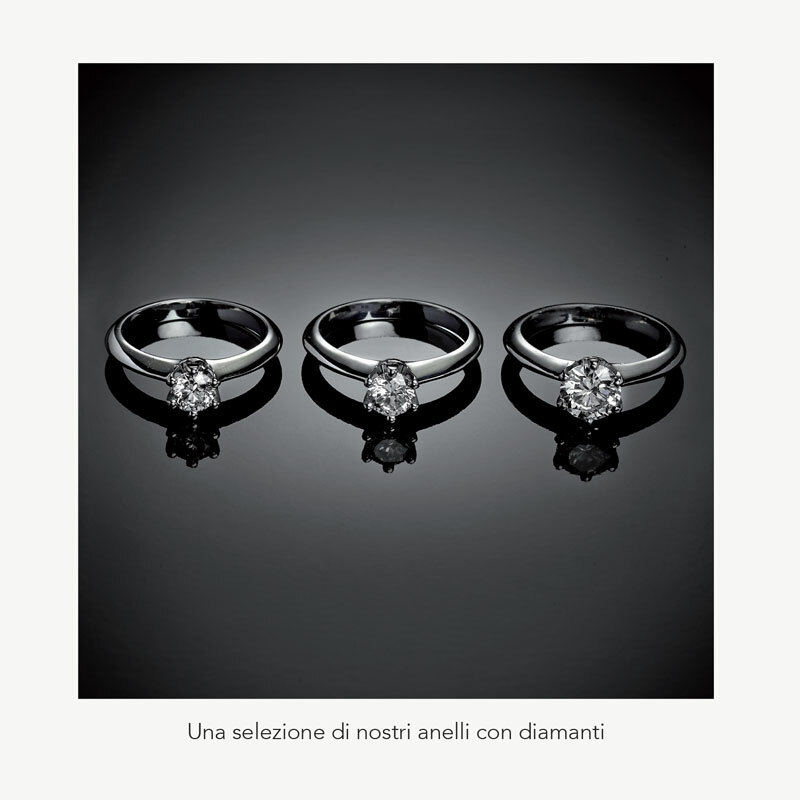 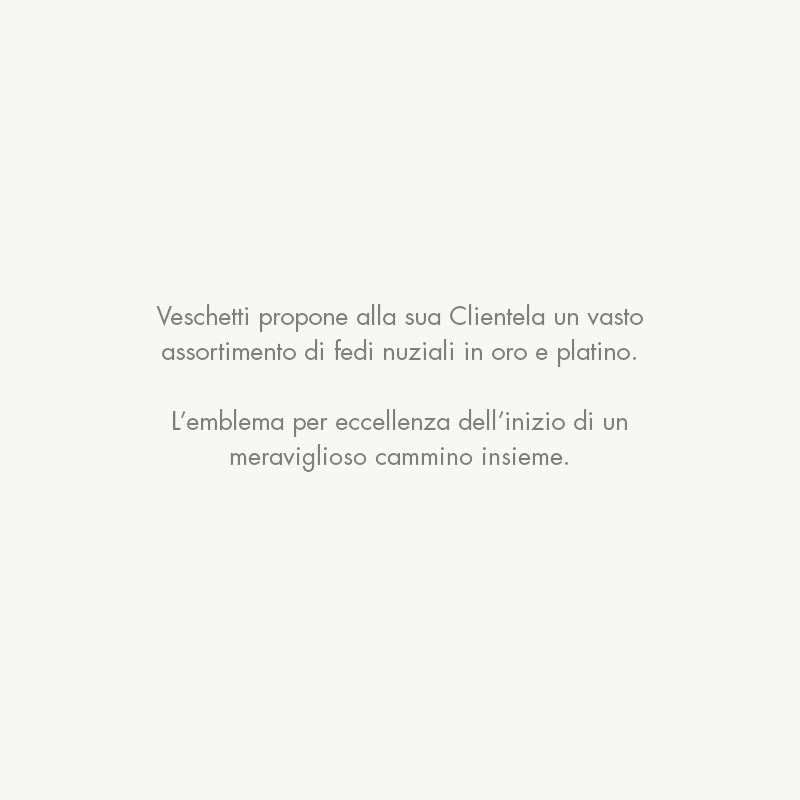 Veschetti offers a wide range of wedding rings in gold, platinum and diamonds. 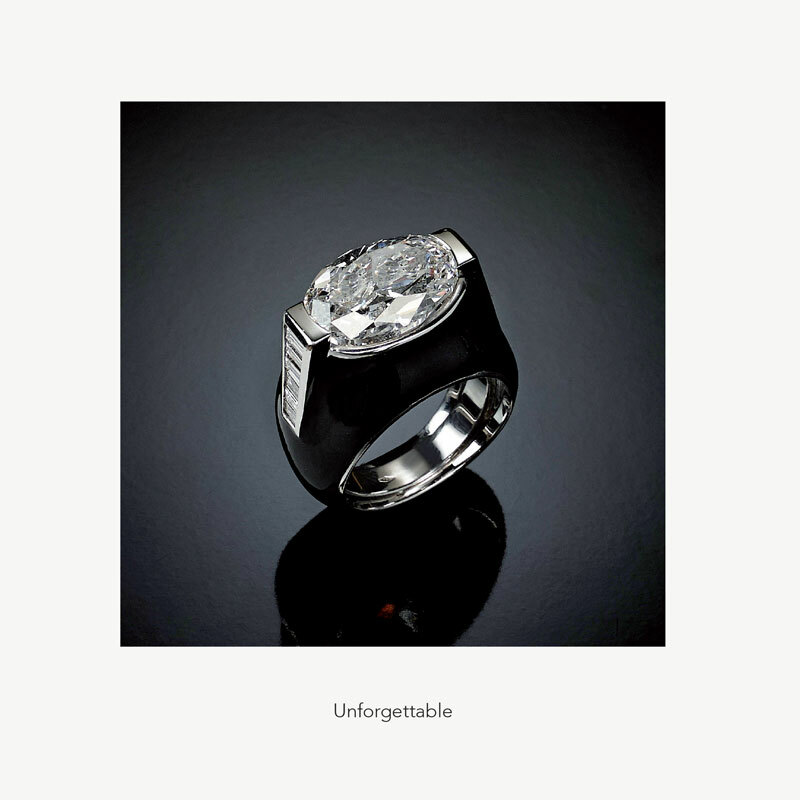 The emblem par excellence of the beginning of a marvelous journey. 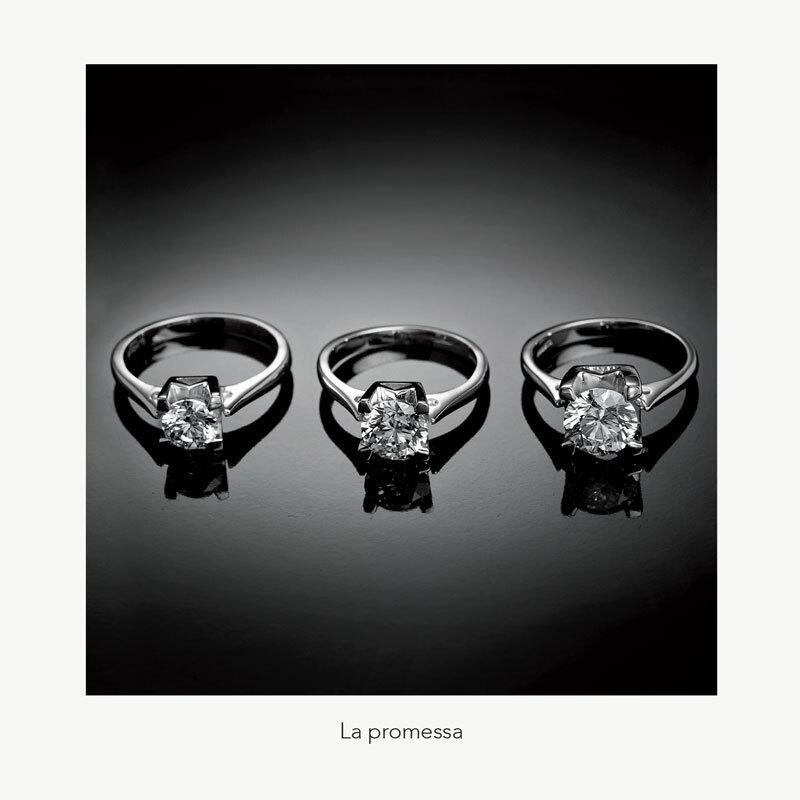 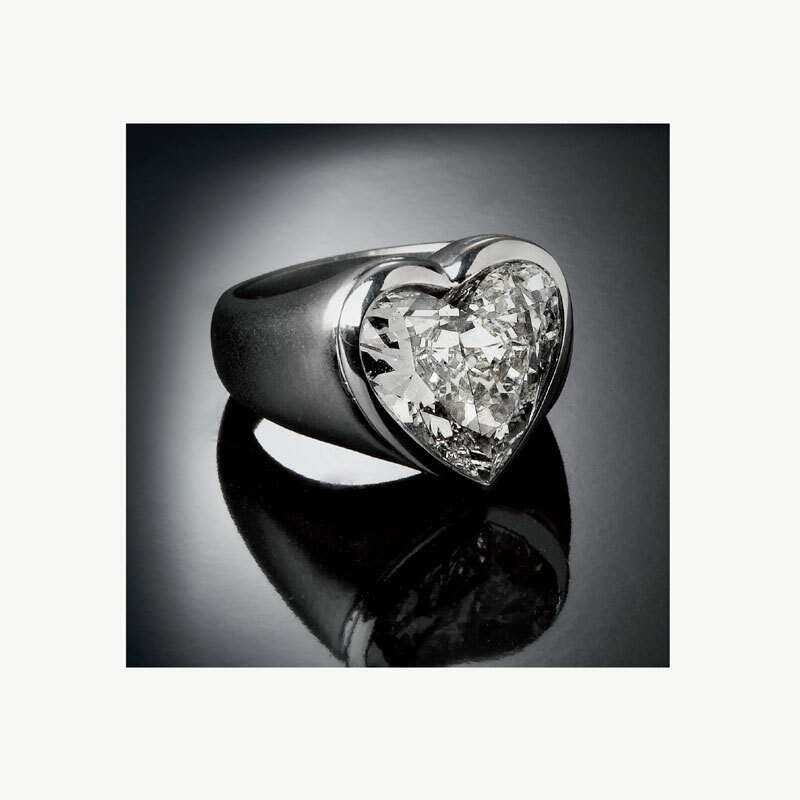 Our qualified staff will help you in choosing the symbol of your promise of love.